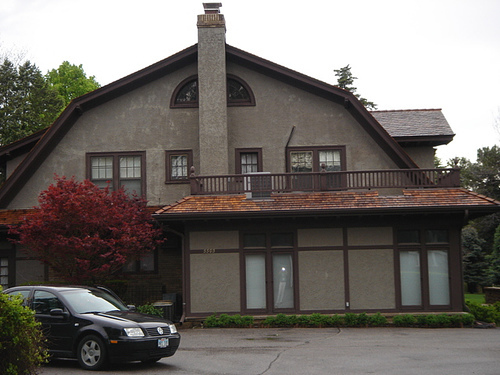 Warren Buffett has lived in the same house for more than 50 years. Unlike many billionaires who have large mansions and splurge on exorbitant homes, Warren Buffett has kept it simple. He lives a short 5-minute drive away from his office and has always been perfectly happy living where he does. In an interview with Charlie Rose on CBS’s “Person to Person” in Feb 2012, Warren Buffett quips, “I have every possession I want. I have a lot of friends who have a lot more possessions. But in some cases, I feel the possession possess them, rather than the other way around.” So being wealthy does not have to translate into enormous houses – wouldn’t a big house feel very empty if all you have are a few people living in it? Warren Buffett loves his office just as much as his home, though he was very reluctant to get an office in his early years. He used to work simply from home in his early years, until the scale of his business finally necessitated moving into a larger office and hiring a few assistants. Nonetheless, despite the need for an office, he is pleased with his present office and quips that it “is home” to him. Everyone has some dreams but everyone cannot achieve even a dream for what they think . Some people are born with silver spoons, some are born with Good Luck, its my personal experience that god has made me love each others has loved you, help each others how i helped you, share your joy to those who have not seen it or felt it. I hope all these thing you have done with love,help and joy you have shared. May god bless you and give good health to do more and more.